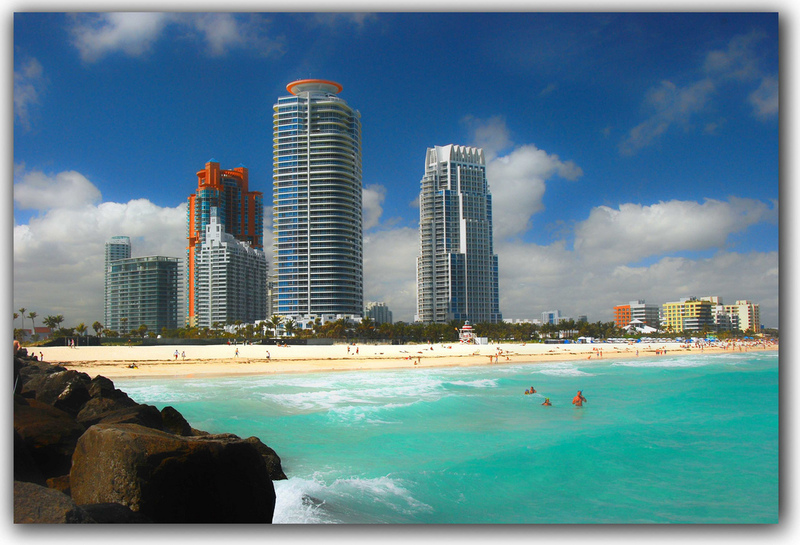 What can be said about South Beach that you don’t already know? This is the city where the world comes to play and shop and for the lucky enough ones: LIVE. South Beach is an amazing place to call home. With some of Florida’s most interesting architecture both new and old there are incredible choices when it comes to home or condo shopping. Call Keith Hasting as he has lived in the heart of South Beach and will know where and what to show. Yes South Beach is simply in a class and league of its own. If you love a city that is laid back with world class restaurants, shopping and nightlife unlike anywhere in the world and with endless opportunities South Beach is your place.